Paint realistic hair using Photoshop with no tangles! Want to learn how to paint realistic hair using Photoshop? 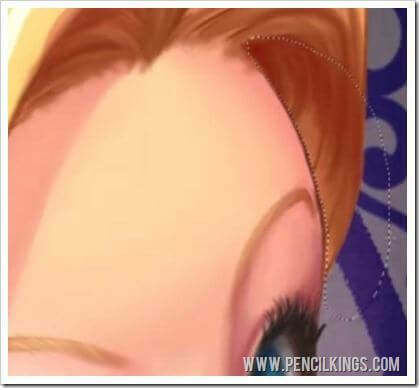 In the previous lesson, we began work on Alice’s hair and began applying some texture to make this look super realistic. Now, we’re going to carry on where we left off and keep building up our blends and color values until we achieve an amazing result. Painting hair is one of the most advanced techniques you can master, so if you get it right, you’ll be able to reproduce this effect in your other paintings no sweat! To start this lesson on how to paint realistic hair using Photoshop, we’re going to pick up where we left off in the previous lesson and carry on blending those strands of hair into each other to create a realistic effect. A good technique to use here is to have some darker brush strokes going downwards and fading off at the end, before applying some more in the opposite direction and then blending both of these in using the lighter blonde color.Here, you can see how Sycra has created a new layer to demonstrate this technique and simply deletes this once he’s ready to go back to his painting again. 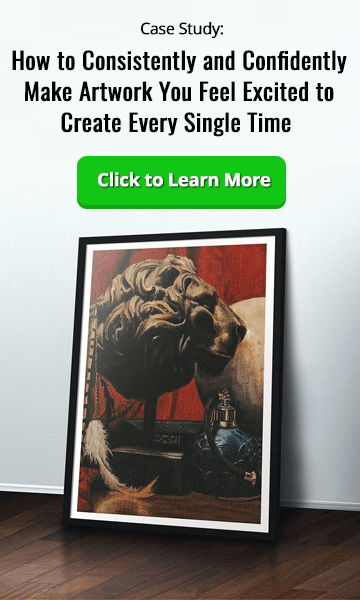 Creating a new layer helps you try out techniques without affecting the rest of the painting, so if you want to experiment with any aspects of your technique, then this is a good way to do it. When painting in Alice’s hairline at the front, we were able to blend this into the skin tones on her forehead to create the desired effect. Now, however, we’re faced with a dilemma when painting in the forehead on the other side. 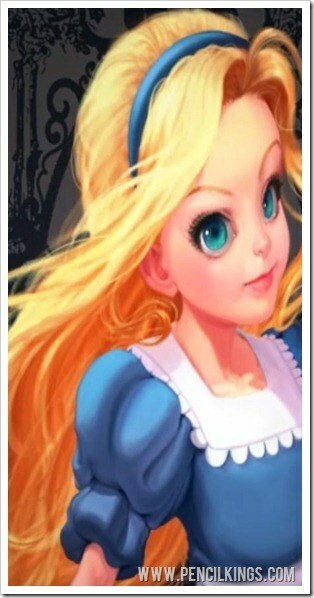 We can’t blend this into the skin tone because the hair actually sits behind Alice’s forehead. 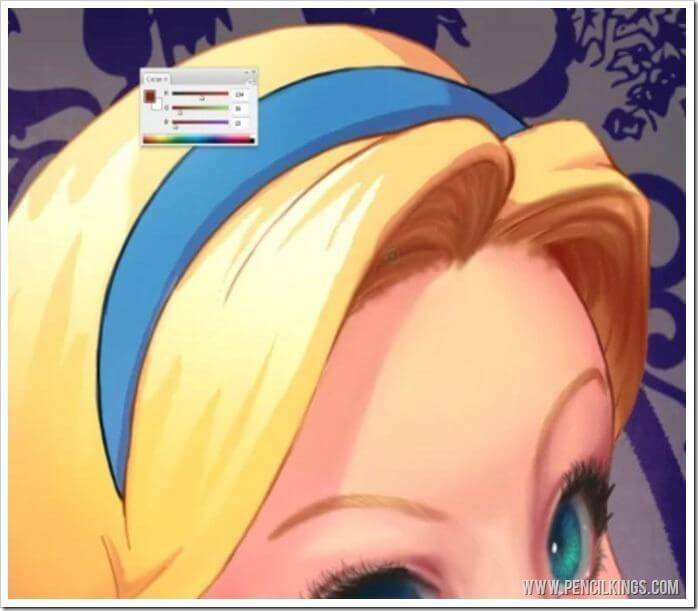 Thankfully, though, there’s a quick solution to this troublesome forehead when you’re learning how to paint realistic hair using Photoshop! The trick is to select your Lasso Tool and draw a marquee along the edge of the forehead. By the time you’ve finished making your selection, it should look something the example here. If you miss an area, you can hold down Shift and draw another marquee – Photoshop will add this to your selection automatically. Now that you’ve made this selection, any changes you make will only affect this area, so now, you can go in with a darker color and blend the hard line of Alice’s forehead into the rest of the hair on this side.Once you’re done, hit Ctrl + D to deselect the area, and then continue adding brush strokes back and forth using darker and lighter colors. Use big brush strokes to block in large areas of shadow on the hair – keep working in one direction, then change over and go in the opposite direction. This will help replicate the flow of the hair and create the realistic effect you’re looking for. Once you’re done using the darker color, go back in and blend these marks out using the lighter blonde color. If you find your colors are getting a little muddy, just adjust them slightly using your RGB slider and put some brush strokes back in. At this stage, treat the colors you’re applying as a base tone – you’ll be going back in later and adding some more extreme highlights.For now, this is a good start and it’s something you’ll be able to work from easily when learning how to paint realistic hair using Photoshop. Finally for this stage, blend in the hair just above Alice’s ear and just below. We’ll come back to the hair later, but now it’s time to move on to the clothing and learn how you can apply similar techniques to achieve awesome realistic-looking blends here too. 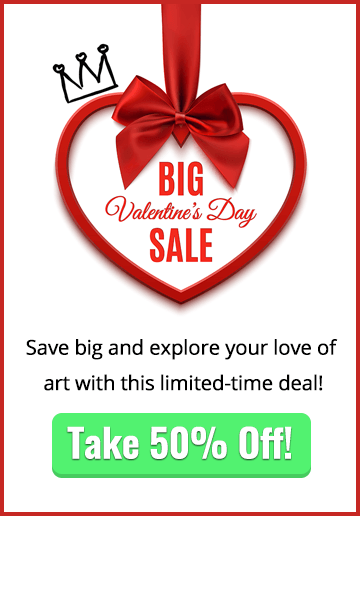 We’re now ready to start blending areas of the clothing, so to start with, zoom out, pick up some of the dark line art color and use this to blend those lines into the lighter areas surrounding them. 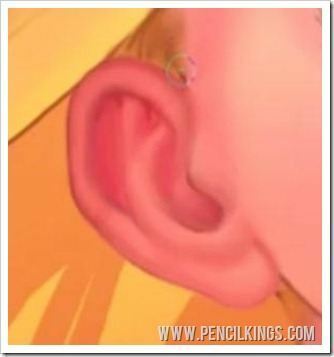 It’s the same process as the one you used for the ear – you’re just taking what’s already there and blending into it. Think about the form of the cloth and how it sits on the body. On the sleeve, the fabric turns and drops into shadow, so be sure to apply some blended areas of shading here. 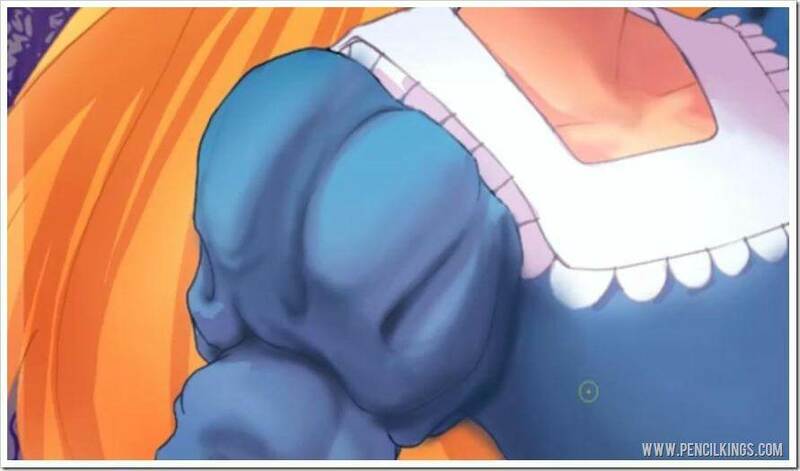 Think about where the light source is coming from and add dark areas anywhere you think there would be shadow, such as the underside of the sleeve and the left-hand side of Alice’s dress.Remember to keep blending colors using the ones already there in your painting. Keeping a unified palette will give your painting a more coherent feel. Start off with a large brush, and then make this smaller as you go in for the closer details. Look around your line art and notice where the lines are touching – these are usually the parts where the light wouldn’t get too so go ahead and make these even darker than the other shaded areas. Because we already laid down quite a lot of color variation in the clothing, it’s now easier to blend those colors into each other and create some cool effects. When blending your colors, try to also think about reflected colors and use these to add back into your shaded areas. 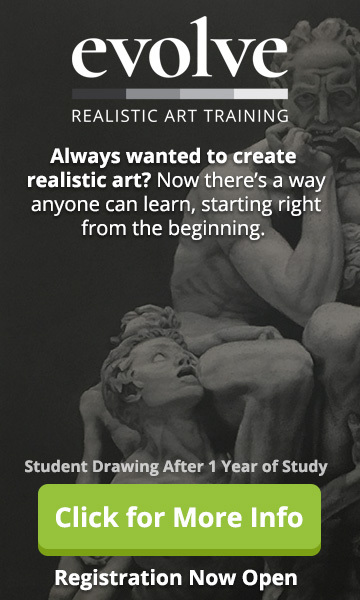 You’ve already made a great start on the clothing, so in the next lesson, you’ll be finishing this off and learning some more professional techniques to add to your creative skill set. We hope you enjoyed this lesson on how to paint realistic hair using Photoshop – let us know how you’re getting on with your painting by leaving a comment in the box below!